Sponsors provide great value to our ICG Members. As the weather gets colder, we all realize we are that much closer to the PGA Show. What a show we expect, Frank got our room assignment and it is fantastic! 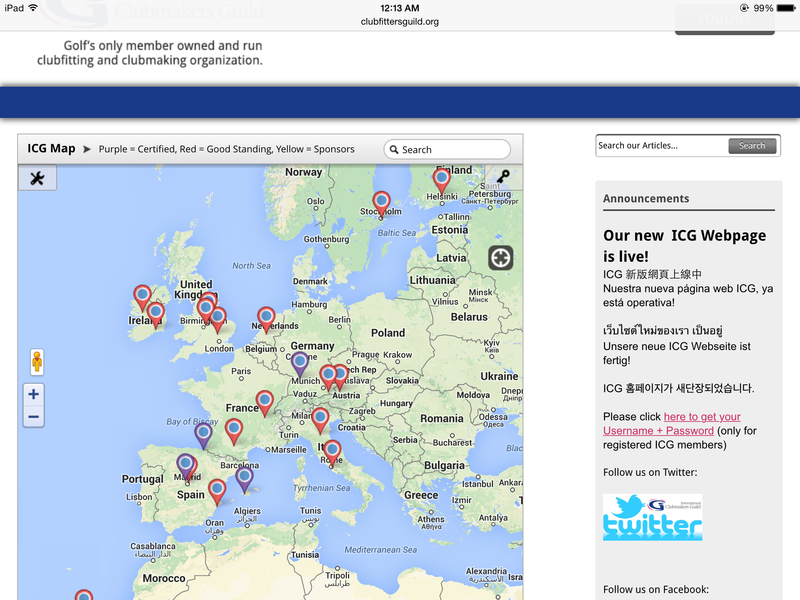 There is a map and more info in the other forum. We already have doubled last years number of Sponsors participating with us at the PGA Show, and there are still more potentials! We have it on good word that we should start seeing some regional results in our first ever Clubmaker of the Year Award in the next couple of weeks. These announcements will start to pave the way to the PGA Show in January where the ICG's overall Clubmaker of the Year will be announced. ICG Presence at PGA Show. We'll be at the PGA Demo Day with tent to meet potential new members and three hitting bays for sponsors (space is limited to first 8) to demo products to the thousands who attend the Demo Day. The ICG has Room W209B upstairs and directly across from the entrance to the main floor. Wednesday evening will have a special Keynote speaker (last year we had Golf Digest's Mike Stachura), followed by our Awards ceremony including our first ever Clubmakers of the Year and new inductees into our Hall of Fame, as well as our second annual Distinguished Service Award. Join here and get PGA Show Credentials at no charge. ACCRA Golf prides itself on creating the best possible innovative products with the primary concentration on custom club fitting. 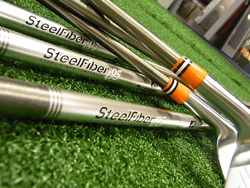 No shaft company is more dedicated to the Professional Club Fitter. Innovation and research represent the distinguishing traits of ACCRA: a company that has embraced the challenge of new technologies with the primary aim of creating value. We attribute significant priority to the improvement of performance combined with the partnership with the world's most talented professional club fitters. Learn more about Accra and other sponsors here.